An earthquake expert says Sunday’s strong aftershocks near the island of Zakynthos are nothing to worry about. 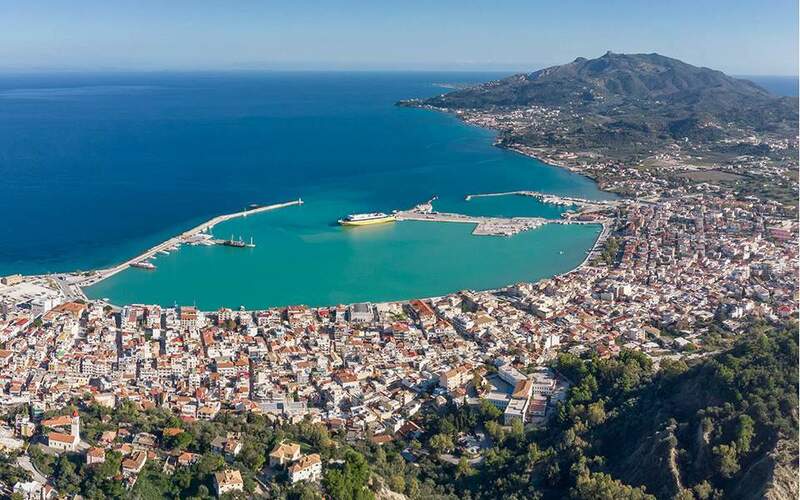 The two pre-dawn aftershocks, a a 4.4 magnitude followed seven minutes later by a magnitude 5.0, were the 21st and 22nd, respectively, to exceed magnitude 4.0 since a 6.4-strong earthquake shook Zakynthos early on Friday Oct. 26, causing some damage but no casualties. “The aftershock sequence after a very strong earthquake can last one month, even two,” Papadopoulos said.